Lately I’ve been thinking about leadership and communities. And in particular, how the two are so delicately intertwined. This beautiful passage from the Tao Te Ching has been on my mind a lot. 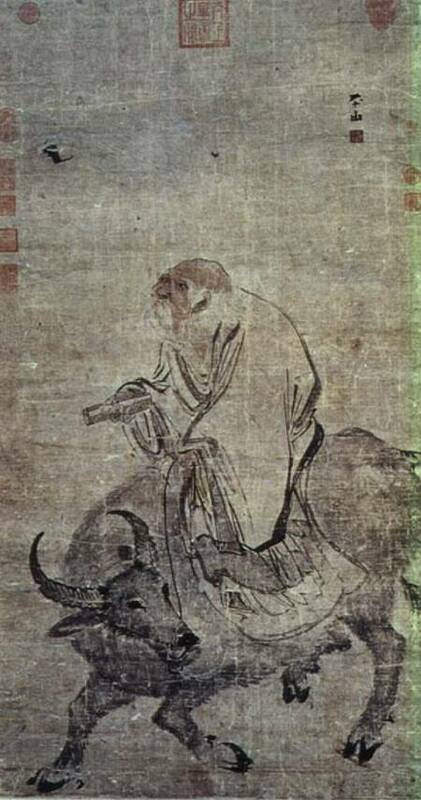 This entry was posted in Announcements, Pioneer Lessons and tagged Lao-Tzu, leadership, online communities, Tao Te Ching by John "Pathfinder" Lester. Bookmark the permalink.